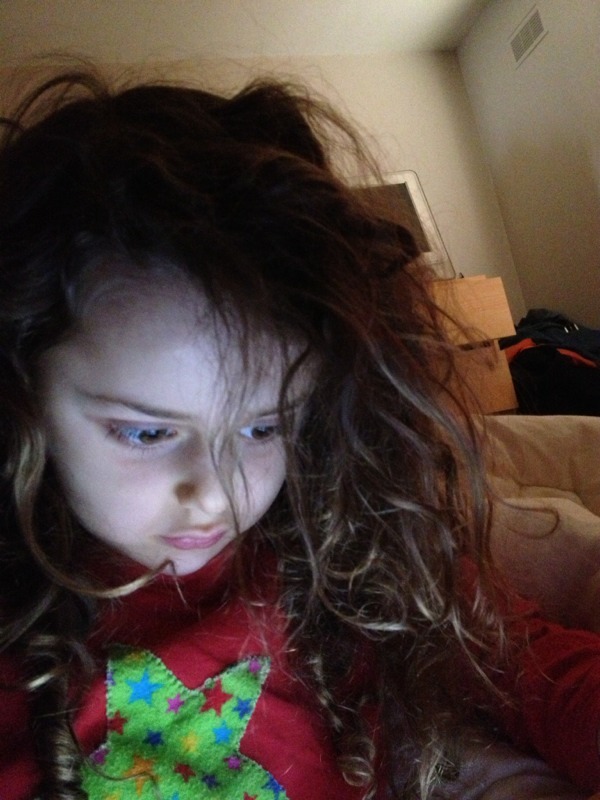 Saturday morning, now that Mr is five, means a parental sleep in, while Squish spends time with his beloved iPad. During the week, he’s only allowed limited access to educational screen time (study ladder, reading eggs, etc). But on the weekends, he can play Mr Crab to his hearts content. Previous Previous post: Book bag!